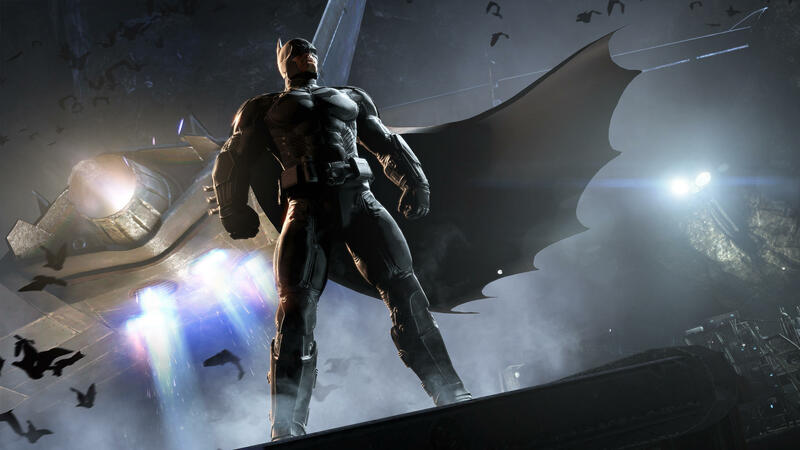 The most recent game from the DCU was this summer’s Batman: Arkham Knight, the final chapter in developer Rocksteady’s “Arkham” game series which also included Batman: Arkham Asylum and Batman: Arkham City. WB Games Montreal previously worked on “Arkham Knight,” developing the Batgirl: A Matter of Family DLC story pack. Rumors began to circulate this summer that the developer had been working on a Superman game, some of the evidence for which you can see by clicking here. Should these rumors prove true, it would make it the first video game starring solely Superman since 2006’s Superman Returns tie-in title. Much of the DCU was represented not only in 2014’s LEGO Batman 3: Beyond Gotham, but also in 2013’s fighting game, Injustice: Gods Among Us; however, no single character has carried their own title (other than Batman) since 2011’s Green Lantern: Rise of the Manhunters. What the two projects are remains to be seen, but sound off with your best guesses in the comments below!